"This was a difficult book for Avner Cohen to write. As an Israeli, he had to break the code of silence that surrounds the discussion of nuclear weapons in his homeland. But he has done a superb job of laying out the political history of Israel's nuclear program from its foundation in 1950 through the acceptance by the United States of Israel as a nuclear-weapon state in 1970. Cohen has achieved the impossible. 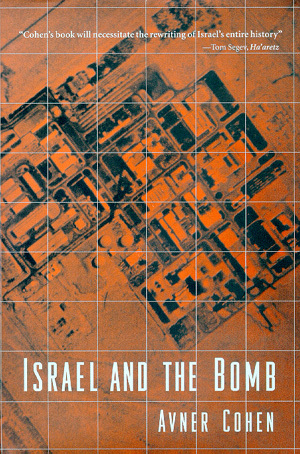 With ''Israel and the Bomb,'' he has written a scholarly treatise that includes over 1,200 footnotes, yet reads like a novel."